Well, apparently, a San Antonio police officer did, in fact, strike a 14-year-old black girl in the face with either his hand or fist and, according to the city’s Police Department, was justified in doing so, the department ruled in a report released Monday by the city. According to My San Antonio, the supervisor of Police Officer Gary Tuli found that he was justified in using force against the 14-year-old girl. The incident started on the evening of May 20, when police were called to a venue about a disturbance where a quinceañera was being held. A video showing at least three San Antonio police officers manhandling the teen quickly went viral. On the video, one of those officers appeared to punch or strike the girl in the face. The report confirmed that the officer did hit the girl with either his hand or fist after she allegedly did the same to him. Because a 14-year-old allegedly hitting a grown man is exactly the same as a grown man striking a child. According to the report, the officer used de-escalation techniques and verbally attempted to stop the girl before using force, which included hands, arm, a fist or a punch, the news site notes. “The girl did not sustain any injuries during the altercation, according to the report, though her lawyer indicated she did. The officer had a bruise or abrasion afterward,” the report states. As My San Antonio notes, department policy indicates that an officer can use physical force or an intermediate weapon if a suspect is actively resisting. “If circumstances allow, officers should attempt to de-escalate tense situations through ‘advisements, warnings, verbal persuasion, and other tactics’ to reduce the need for force,” the policy adds. 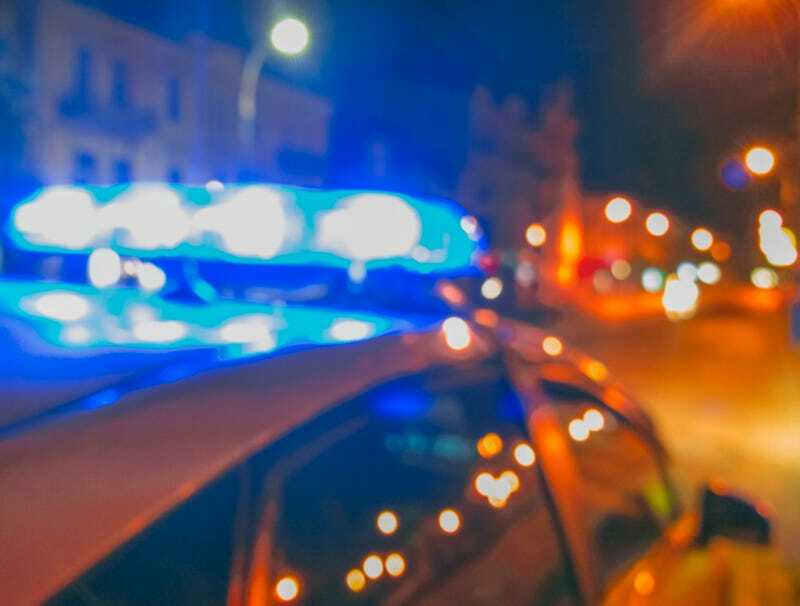 Following the incident, the 14-year-old was arrested, and police intended to charge her with a third-degree felony of assaulting a public servant. She was held in the Bexar County (Texas) Juvenile Detention Center for about a day and a half before she was released by a judge, who cited a lack of history of violence. According to the news site, one of the teen’s lawyers, Karen Corby, said that, as far as she knows, the district attorney’s office has not formally filed charges against the girl, and she was not certain if the office intended to. A spokesperson for the office said that the case is currently under review.